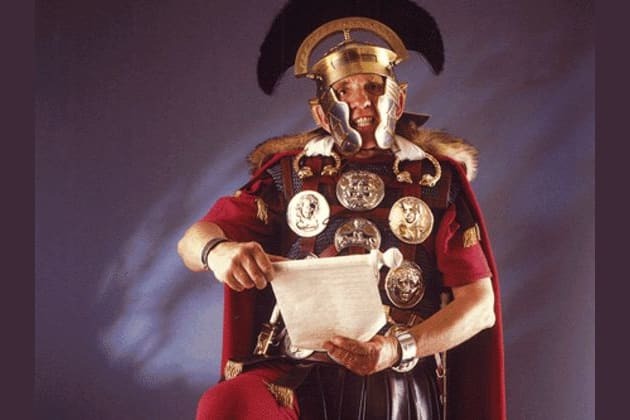 Which Roman Status Do You Have? Can you hunt and fight or not? Are you bigger than 1,75 centimeters? How is your Latin? If yes, what does this mean? Yes, this is the quiz you are doing! Are you Highborn or Lowborn? What weapon do you want to have? Which status do you want to have? Let fate decide! What for a roman would you be?